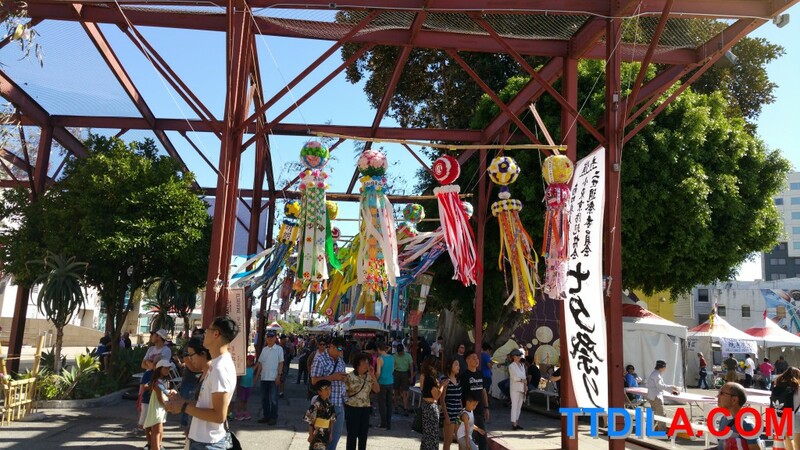 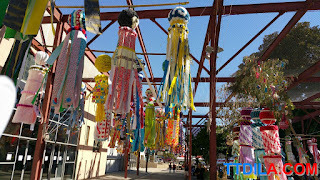 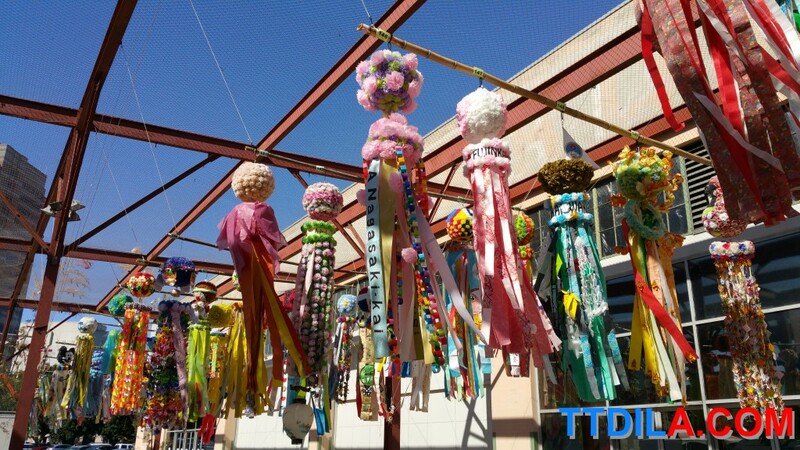 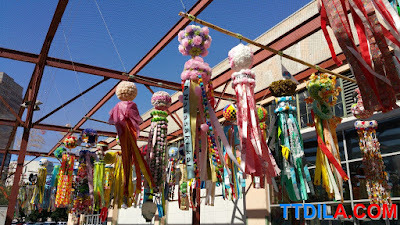 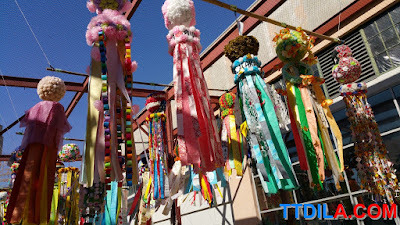 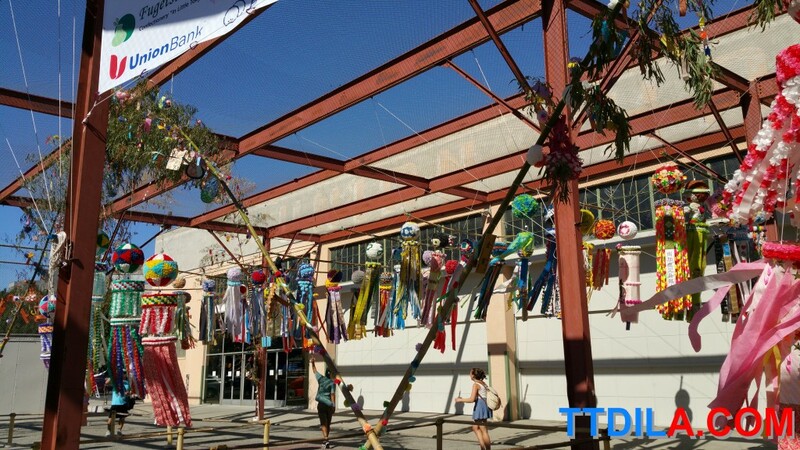 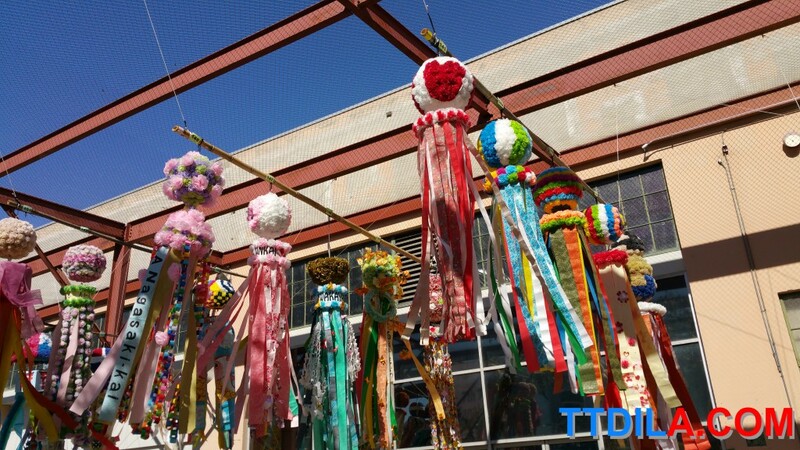 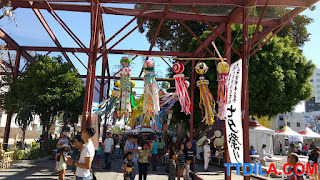 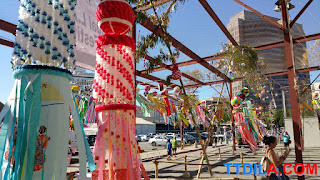 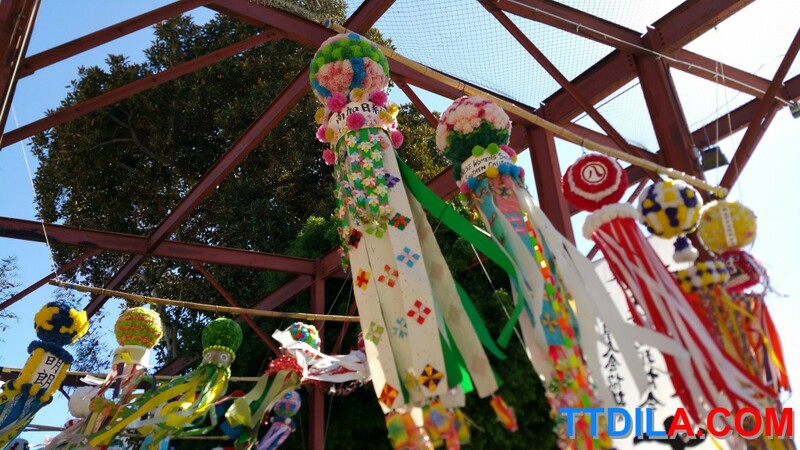 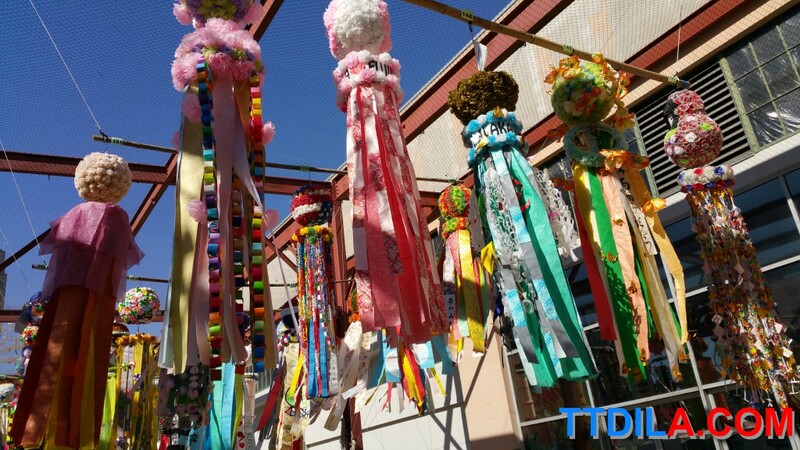 If you have a chance head to Little Tokyo next weekend for Nisei Week and to stroll underneath the paper lanterns (tanabata). 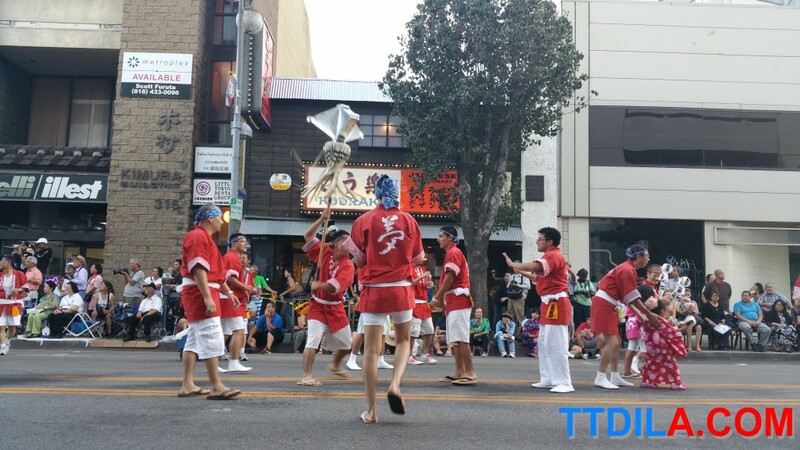 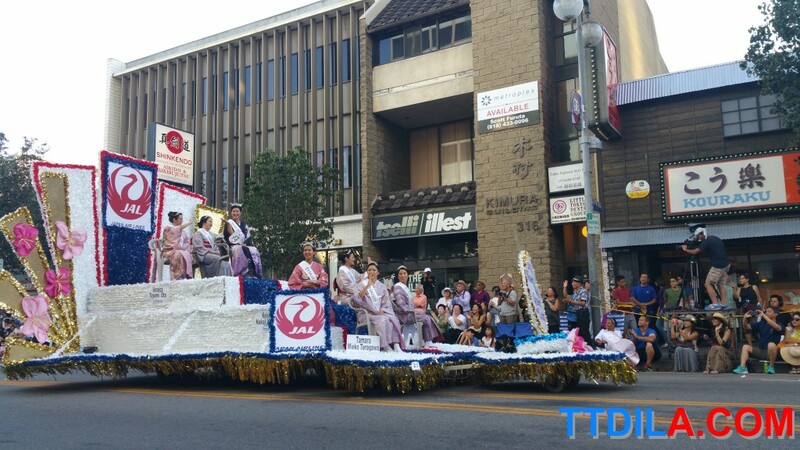 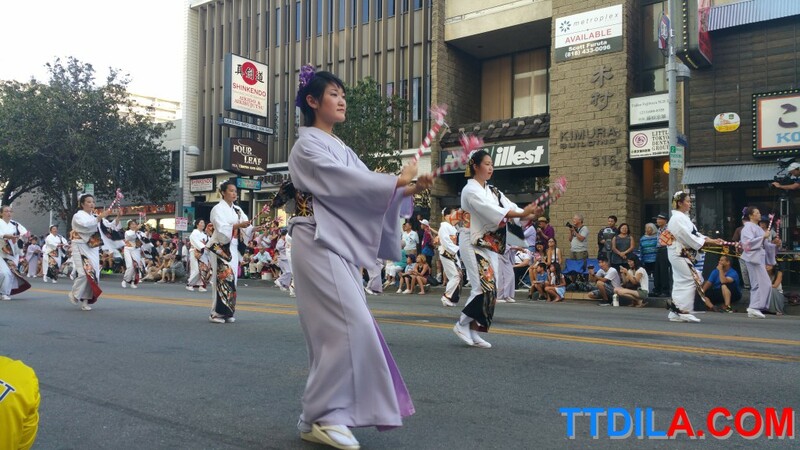 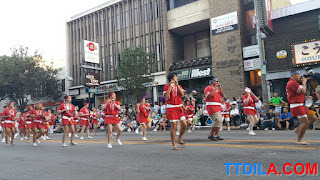 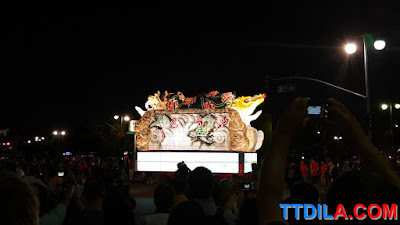 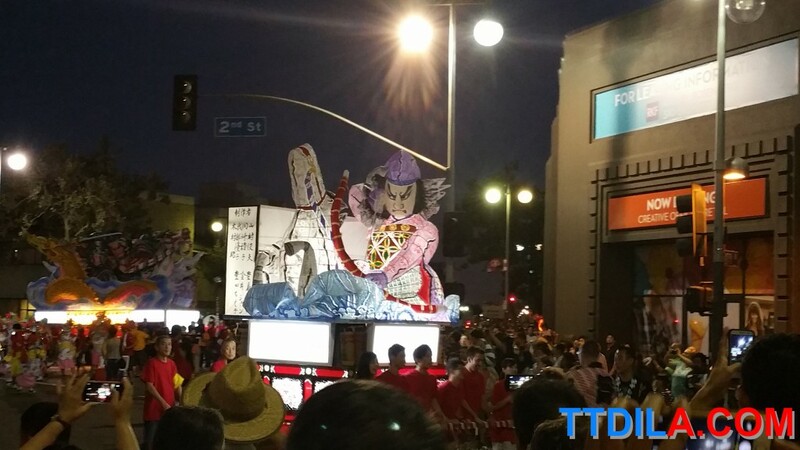 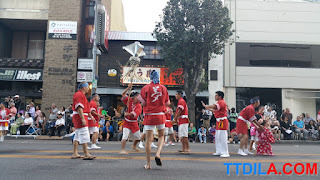 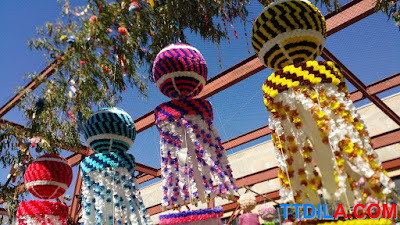 As per every year the Grand Parade ended that weekend's festivities in Little Tokyo on Sunday. More events, like a Gyoza eating competition this coming weekend. 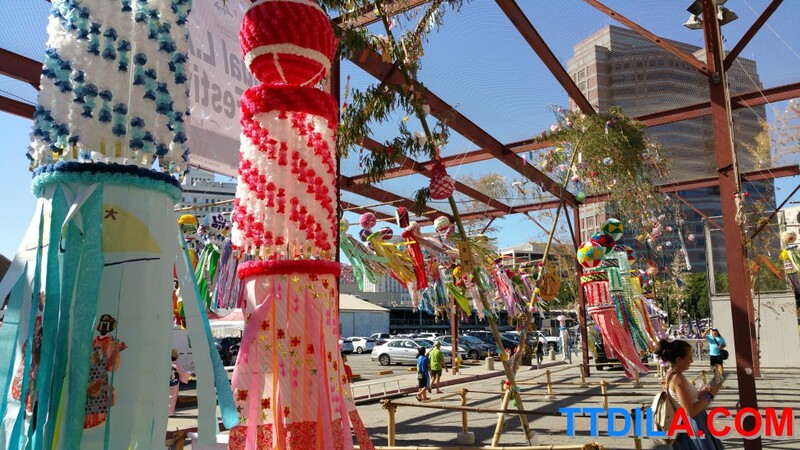 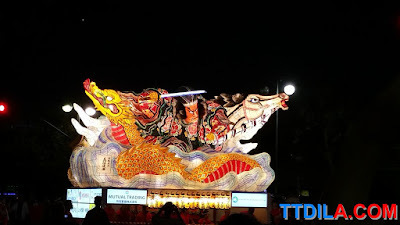 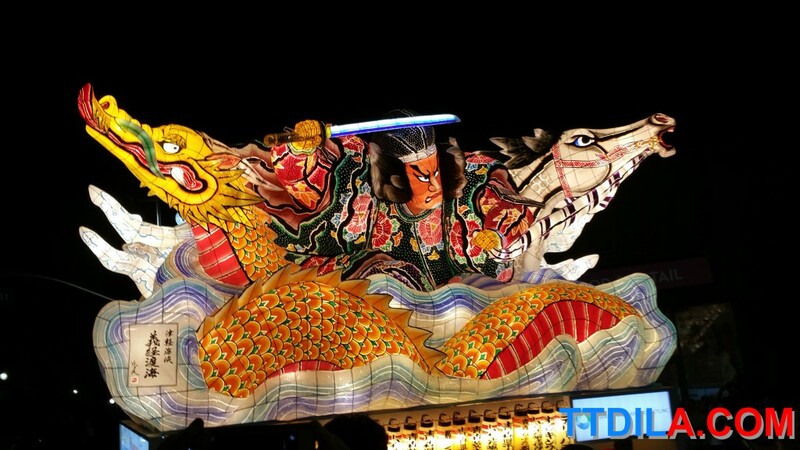 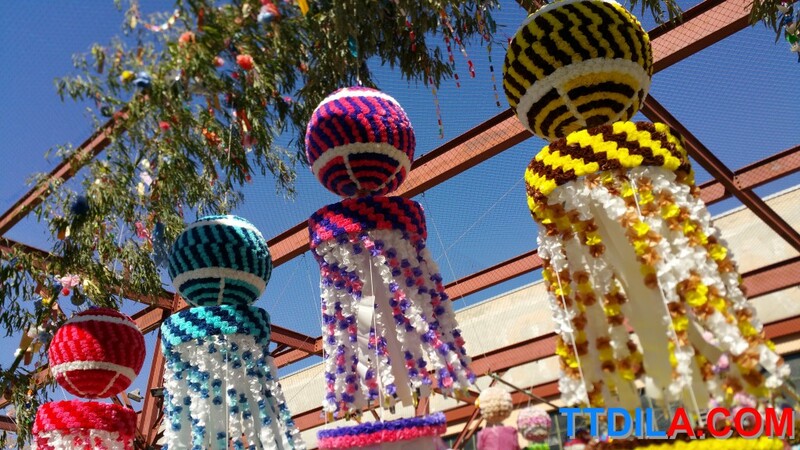 Get lost in the colors and spirit of the parade and lanterns below.